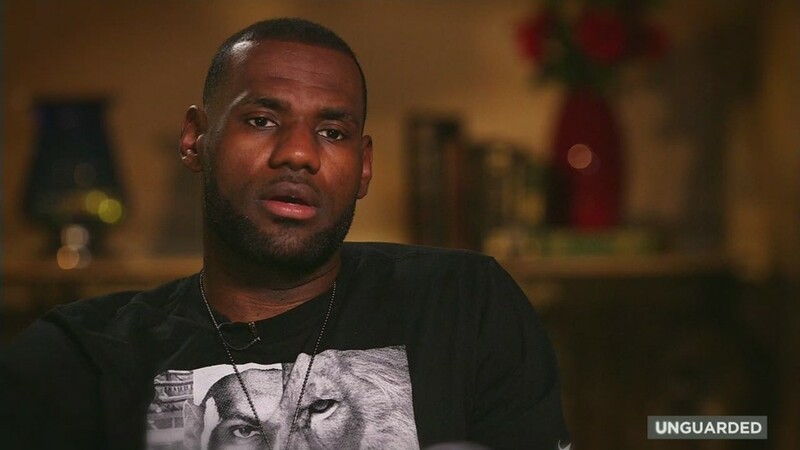 LeBron James rakes in tens of millions of dollars in endorsement deals, but unlike past endorsement champs like Michael Jordan and Tiger Woods he's willing to wade into controversy. 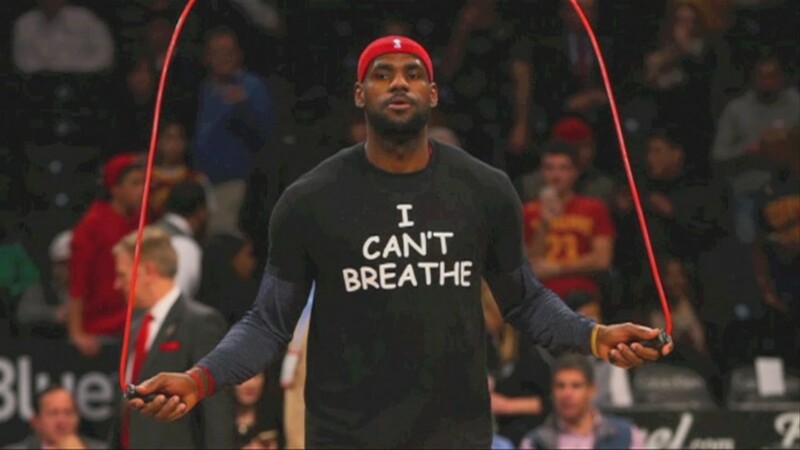 Case in point: James donned a t-shirt that said "I can't breathe" on the court at the Barclays Center as he warmed up before a game against the Brooklyn Nets. Those are the last words uttered by Eric Garner on a video, as New York police put him in a chokehold that resulted in his death. James also spoke out about the death of Michael Brown in Ferguson, Missouri, and when black teen Trayvon Martin was shot and killed by community watch member George Zimmerman. "As a society how do we do better and stop things like this happening time after time!! I'm so sorry to these families," he said on Instagram after there were no charges in the Brown killing. He also added, "Violence is not the answer people. Retaliation isn't the solution as well," as riots broke out after that decision. Other athletes have spoken out on the Brown and Garner case, but none have a fraction of the endorsement deals of James, who takes home between $38 million and $53 million in deals with Nike (NKE), McDonald's (MCD), Coca-Cola (KO), Samsung (SSNLF) and Dunkin' Brands (DNKN). By contrast, Woods and Jordan scrupulously avoided saying or doing anything controversial when they were pulling in millions of endorsement dollars. James is unlikely to scare away sponsors, according to Bob Dorfman, an endorsement expert and executive creative director of Baker Street Advertising. "If you're worried about him expressing an opinion like this, you shouldn't be looking at athletes as endorsers," he said. A big difference between James and Jordan and Woods, said Dorfman, is the growth of social media. "Jordan and Woods probably couldn't have been as apolitical today," he said. "Just having a presence in social media, it's virtually impossible to not share an opinion."